There was confusion Saturday morning after an unusual error on Facebook briefly declared many people dead. The error caused the social network to show a memorial banner on user profiles for people who were still alive. “This was a terrible error that we have now fixed,” a Facebook spokesperson said. 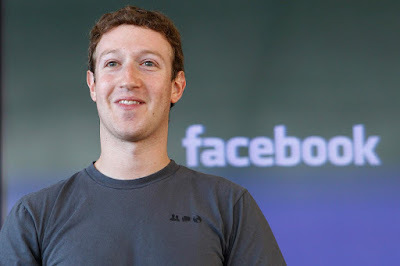 The message, intended for “memorialised profiles”, erroneously appeared on the profile pages of a large number of users, including the network’s CEO Mark Zuckerberg. “We hope people who love Mark will find comfort in the things others share to remember and celebrate his life,” the banner on his page read. “Why Is Facebook Saying I’m Dead?” asked the New York Times’ Katie Rogers.